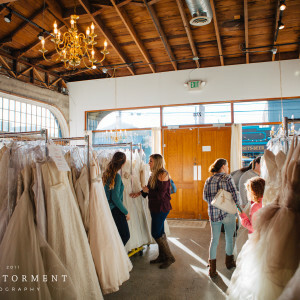 Grab your girls and join us for a private shopping experience at Brides for a Cause! Our Tacoma store is hosting a “Girls Night Out” on Friday, September 28 from 5-8pm! Light appetizers and drinks will be offered. Limits: This event is limited to the first 12 brides. Brides may bring 2 guests only. All attendees must be 21 and over. 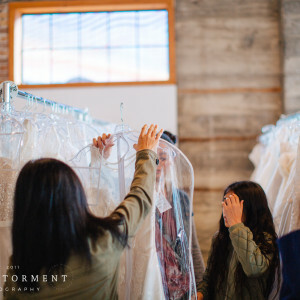 Each bride will have 1 hour to shop and their own fitting room the entire hour. 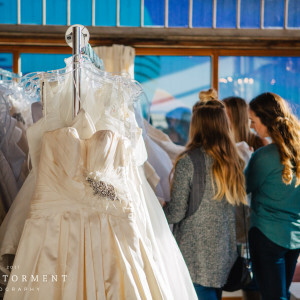 Staff will be available to assist brides as they shop and try on, but the stylists will be helping multiple brides at once. We’ll be featuring some new arrivals exclusively for this event! For tickets, please visit our Events page! For more information, please call (253) 272-5000 or email tacoma@bridesforacause.com.